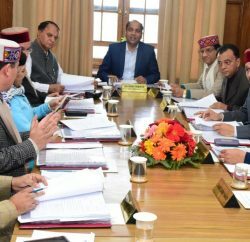 Shimla: To offer an experience of the culture and heritage of Himachal Pradesh, the Himachal Pradesh Cabinet approved the ‘Himachal Pradesh Heritage Tourism Policy’- 2017. The Heritage Tourism Policy aims to preserve the heritage buildings, forts, palaces, lodges, mansions etc. having historic lineage spanning from princely States to British Raj times and to make them maintainable in a sustained manner. This would open new areas in the State for tourism activities. The Heritage Tourism Policy envisages offering the tourists a glimpse of historical and cultural heritage of Himachal Pradesh and first hand experiencing of lifestyles and traditions from the times of princely States and also the architectural grandeur of British times. 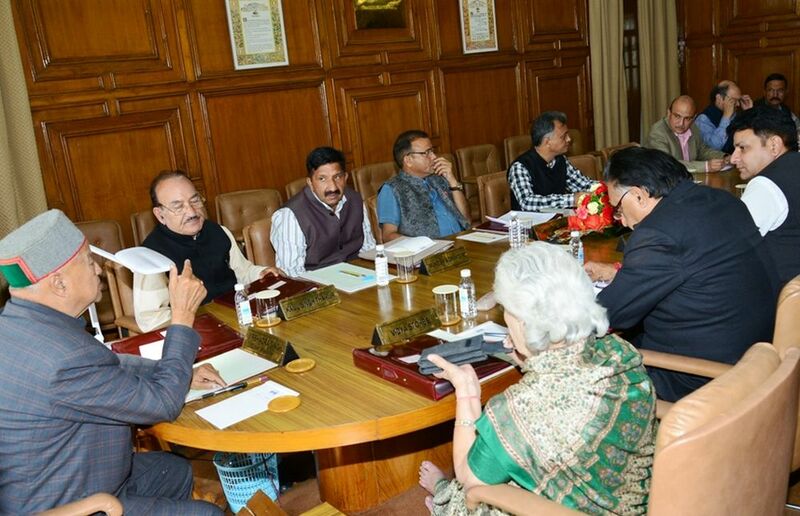 The Cabinet, in its meeting today, decided to approve ‘Mukhya Mantri Rural Road Repair Scheme’ under MNREGA for rural roads. The roads to be renovated would be selected by the concerned Panchayats after approval in Gram Sabha and thereafter would be included in MNREGA. The roads repaired under the scheme would be inspected from time to time by the competent authority. This would not only provide employment to the village people but also improve the condition of roads. The Cabinet also approved to exempt the token tax on tractors used for agriculture purpose. 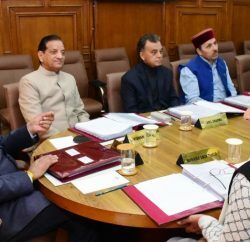 It also removed the condition of minimum one-hectare land for acquiring the tractors for agriculture purpose and recovery of arrears of token tax has been stayed till further directions. The Cabinet gave its approval to provide regular pay scale to 105 computer operators with effect from 1 July, 2017, who have completed three years of their engagement under MNREGA till 31st March, 2017 along-with allowances from MNREGA administrative contingency. 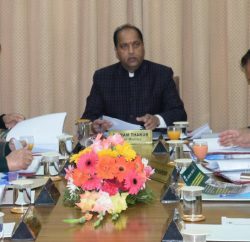 The Cabinet also decided to frame a policy for re-employment of motivators engaged in externally aided projects as Mid Himalayan watershed development Project.